“REDS ARE RUINING CHILDREN OF RUSSIA” raged a New York Times headline  in June 1919. Lenin and the Bolsheviks had seized control of Russia’s provisional government two years previously, to the consternation of the US, and now stories were circulating about the changes wrought by the Soviet power, including a new education policy. The newspaper revealed the instigator of this “system of calculated moral depravity” as Anatoly Lunacharsky , first head of the Soviet People’s Commissariat for Enlightenment, a department known as Narkompros (after the second world war, it became the more prosaic Ministry of Education). The reality is more complex, as illuminated in a book to be published next month by London’s Redstone Press. 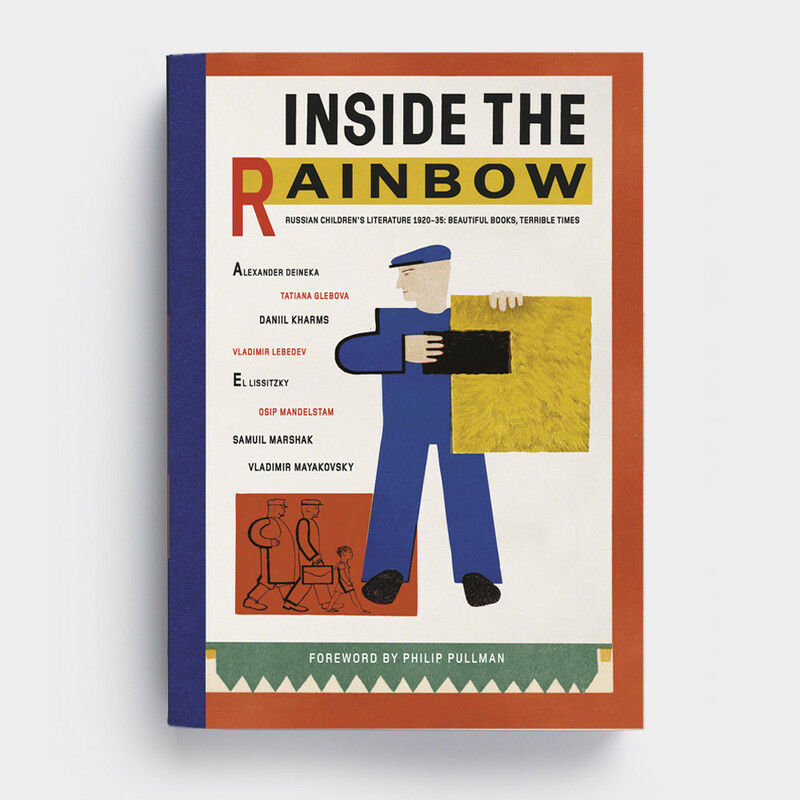 Inside the Rainbow is a fascinating collection of Soviet literature for children, featuring stories, picture book illustrations and rhymes published between 1920 and 1935 – an exhilarating and dangerous time. The early days of Bolshevik rule, before Lenin’s death in 1924, while often chaotic, hungry and cruel, were also marked by great optimism and idealism. A new society was to be built from scratch. How to mould and inspire human beings fit for this wonderful new world was a challenge for artists and educators alike. Avant-garde writers, artists, cinematographers and musicians, many of them commissar Lunacharsky’s friends, were eager to be part of the great experiment. 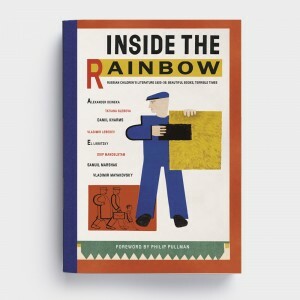 Many of the works produced during this time, and assembled in Inside the Rainbow, show how superbly they rose to the challenge, in what became known as a golden age of children’s literature in Russia. Driving the movement’s early efforts was Lunacharsky, a gentle, cultured man for whom the theatre, poetry and philosophy were much more interesting than politics. Born in Ukraine, educated in Switzerland and resident for a while in Paris, he was part of a cosmopolitan cultural elite attracted to the revolutionary ideas of the time. Narkompros had a wide remit, from promoting adult literacy – where its achievement was astonishing, through rural libraries and workers’ education programmes – to censorship, which Lunacharsky, at least, practised with a light touch. It seems almost incredible that, at a time when Russia was plunged into a bloodthirsty civil war from 1917-22, fighting off an invasion from western powers led by France, Britain and the US, reeling from famine caused by mismanagement and drought, and trying to rebuild a shattered economy, the intellectuals of the day still found time to discuss the finer points of children’s literature.